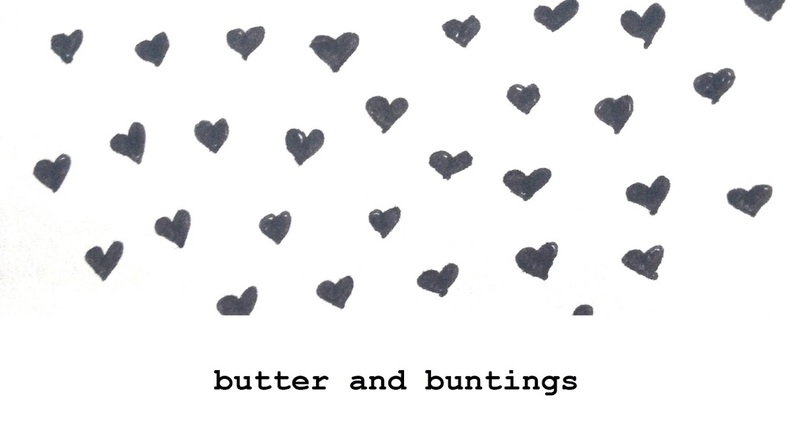 Butter and Buntings: Nautical Craft Swap: What I made! Hooray, my nautical craft swap partner has recieved her parcel which means I can share it here! The theme was nautical this year and I was a bit confused to be honest. I didn't really know how to make boats and anchors pretty and my partner also told me some of her interests like bicycles and that she had been wearing her hair up and liked the idea of a hair piece. I had an idea from the very start and realised if I didn't just stick to it, I could have ended up with a flop, so I made what I felt comfortable with, included something bicycle related and hair related! Here is what I made. I hear she loves it, hooray!! 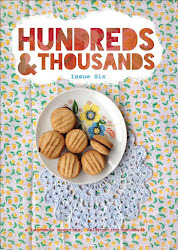 She even blogged about it at her new blog, so please go and have a read at Frocksford! On my kitchen wall..may need to make myself some! Love this fabric, its part of a 60's dress! If you would like to see what she sent me which includes the cutest bunting and hand made buttons!!!! have a look here and here on her brand new blog! Also, tomorrow I am having tea with my lovely and talented friend who will be giving me one of a kind hand painted art for my one year blogging anniversary giveaway so stay tuned! Im also now on Bloglovin so please follow me. Click the button on the side! Thanks! I was so happy when I found those earrings! so bloglovin is linked to fb? i am trying to keep track of how everything is linked, lol, i brought some cloth pads from a site, not realising that it would show up on my fb wall- i know right??? cringe worthy enough as it was but then add that it was a 50% sale, and i was requesting a pirate print and an old school friend left a random awkward comment, and well, i am a little more cautious these days :) love hearing about your nautical swap, will definitely be in on the next international swap- such a fun idea. Oh ahaha, im so sorry but you have to laugh! 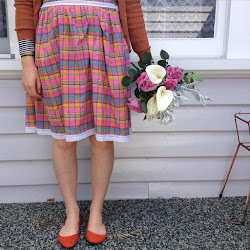 Yes next craft swap, I recommend you do, its so much fun! Yeah I wasnt sure if it would work, so pleased it did!